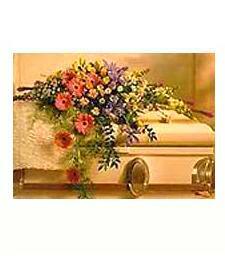 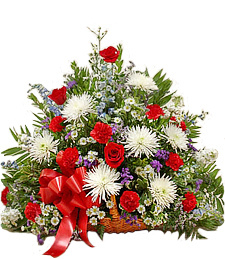 Funeral Flowers These funeral flowers are appropriate to send to a church or funeral home. 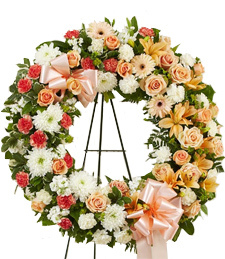 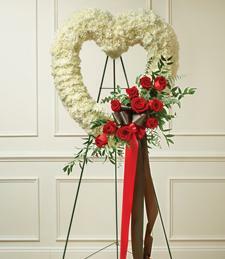 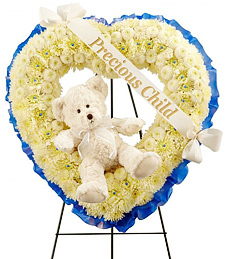 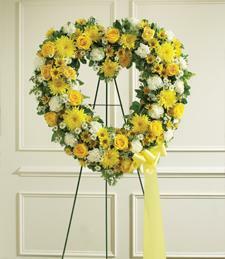 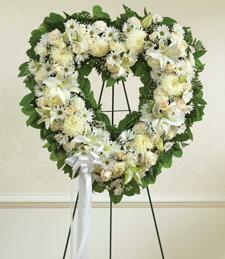 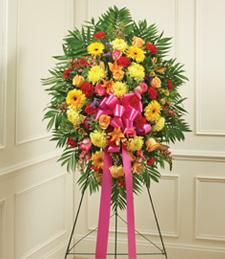 View our standing sprays, wreaths, plants casket covers. 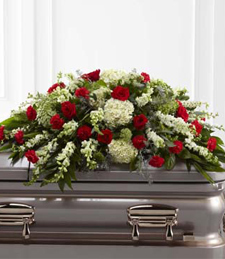 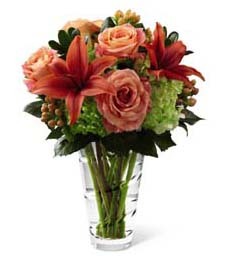 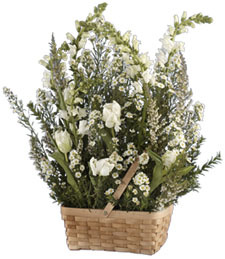 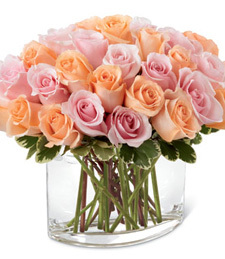 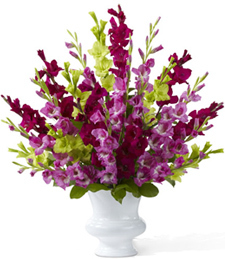 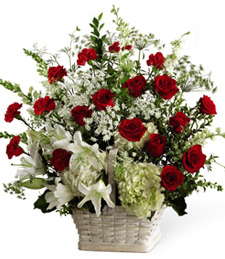 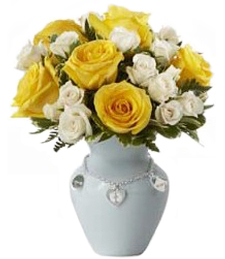 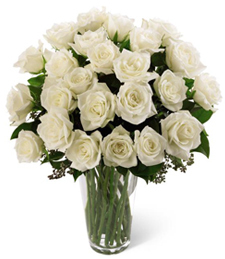 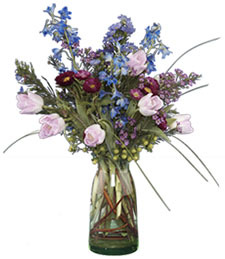 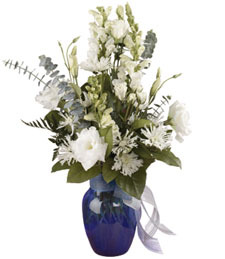 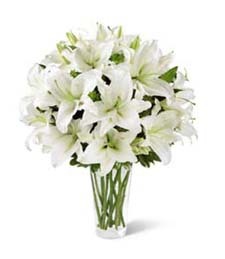 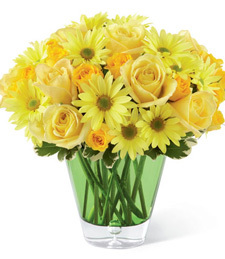 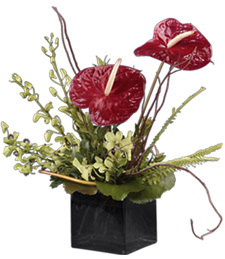 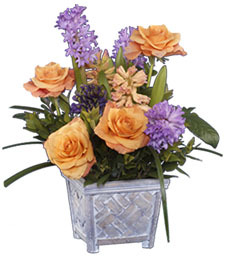 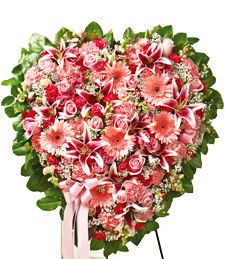 For sympathy home or business deliveries, send sympathy flowers. 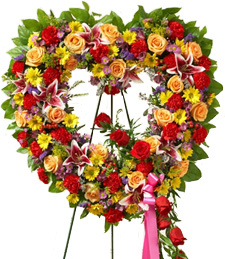 Sunshine of My Heart Sympa..
Open My Heart Sympathy Wre..
My Precious Little One Sym..
A Blast of Brilliance Symp..
An Abundance of Color Fire..